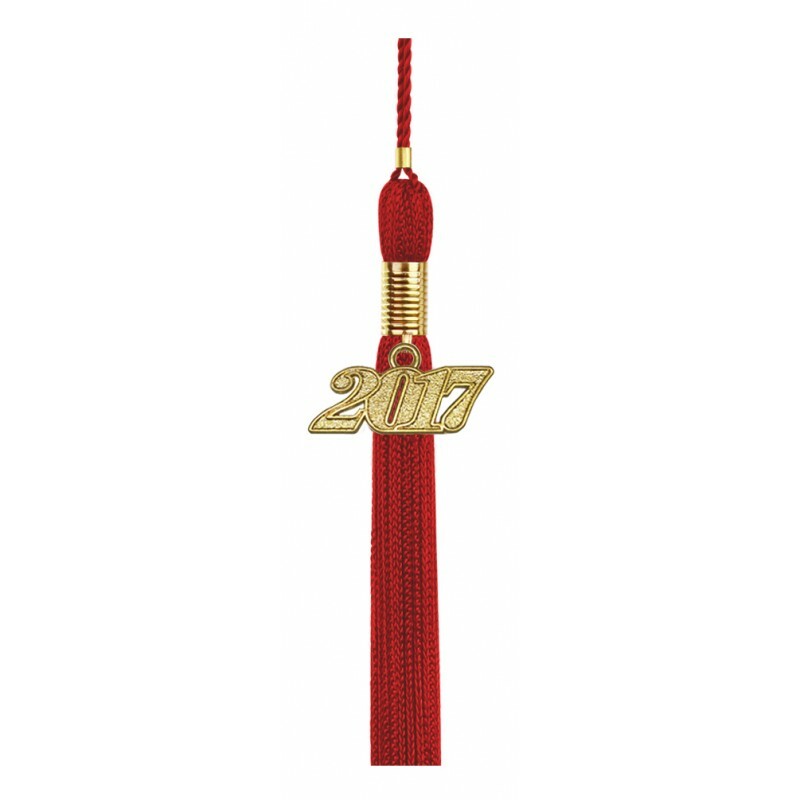 Red High School Graduation Cap, Gown & Tassel Packs. 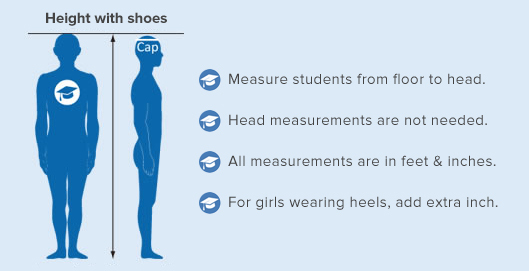 Graduation ceremonies are memorable for years to come for every high school graduate. Gradshop wants you to look your best and assures you a feeling of purpose and propriety for all graduates when you purchase the stunningly red high school graduation package. 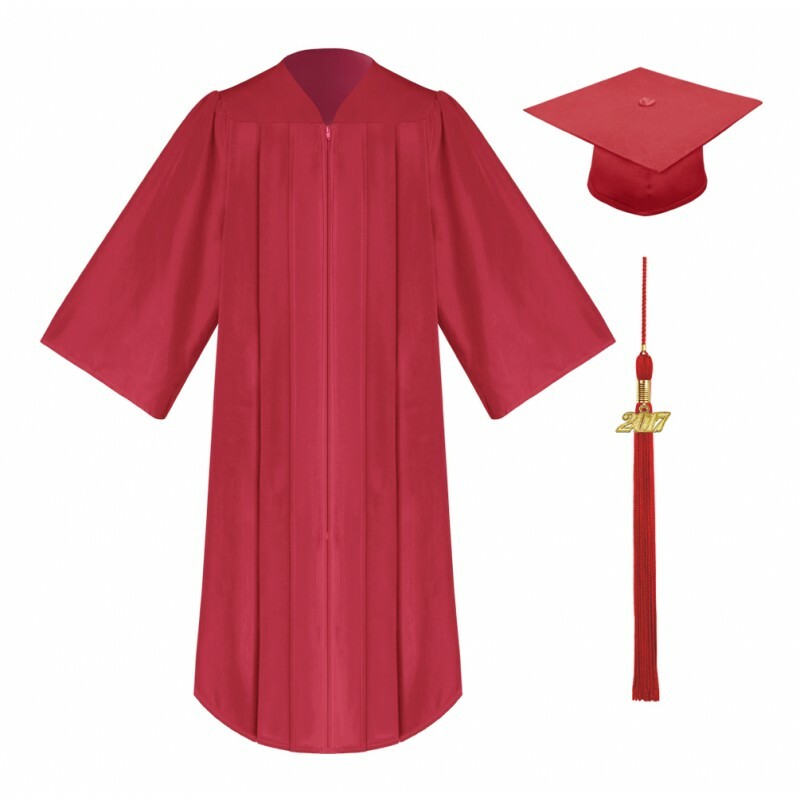 The cap and gown is made from high quality tricot and gowns come in a variety of sizes. 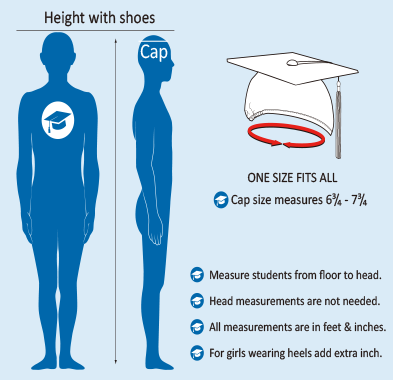 The mortarboard cap measure 9.4"sq and are designed with elastic at rim to size 'one size fits all". 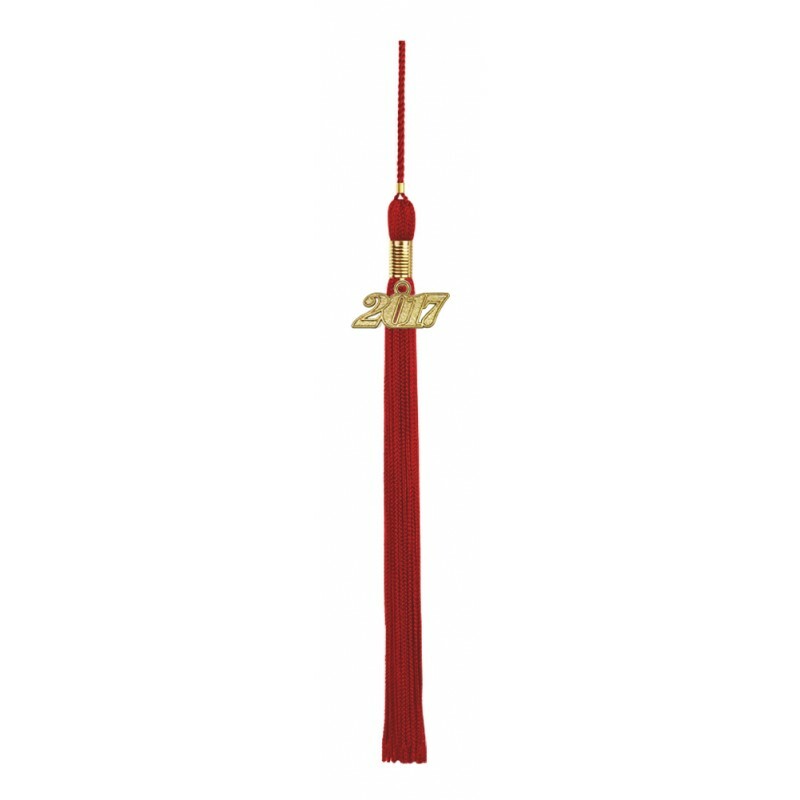 You get to choose the tassel color of your choice and each tassel comes with a current year charm. 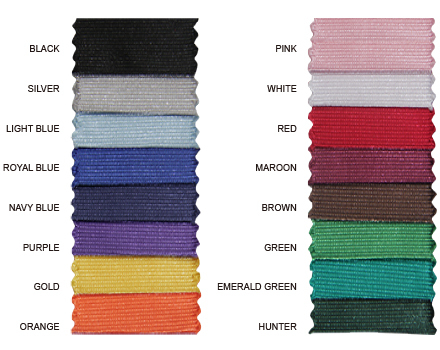 This package is offered at bulk quantity discounts so check out your options and place your order now. 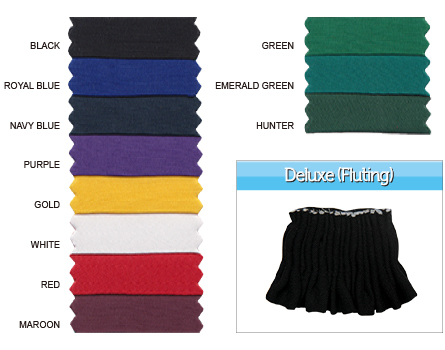 This product resembles perfection and style. 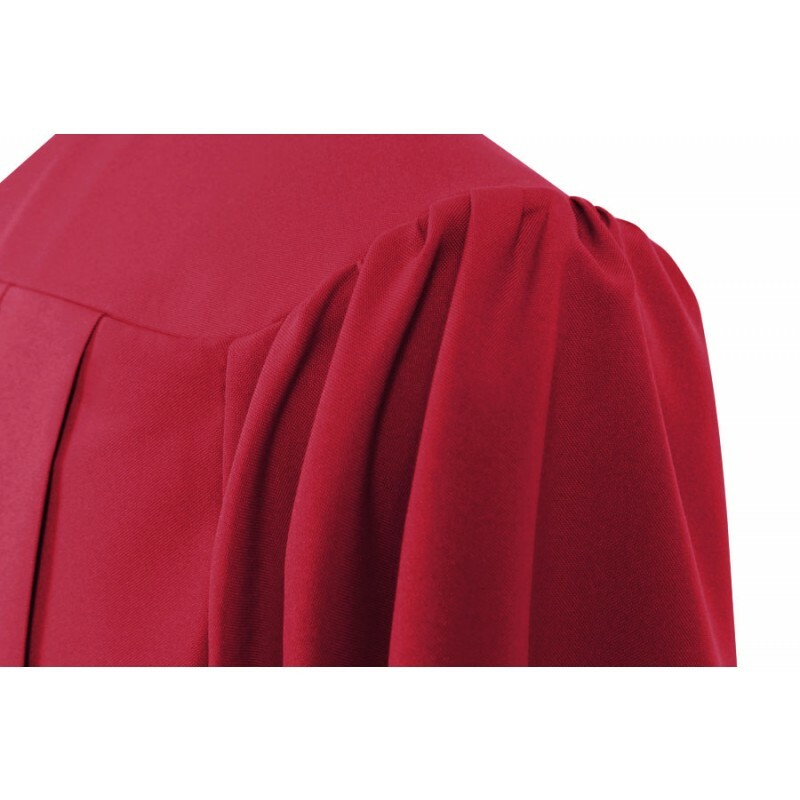 This product resembles perfection and style. 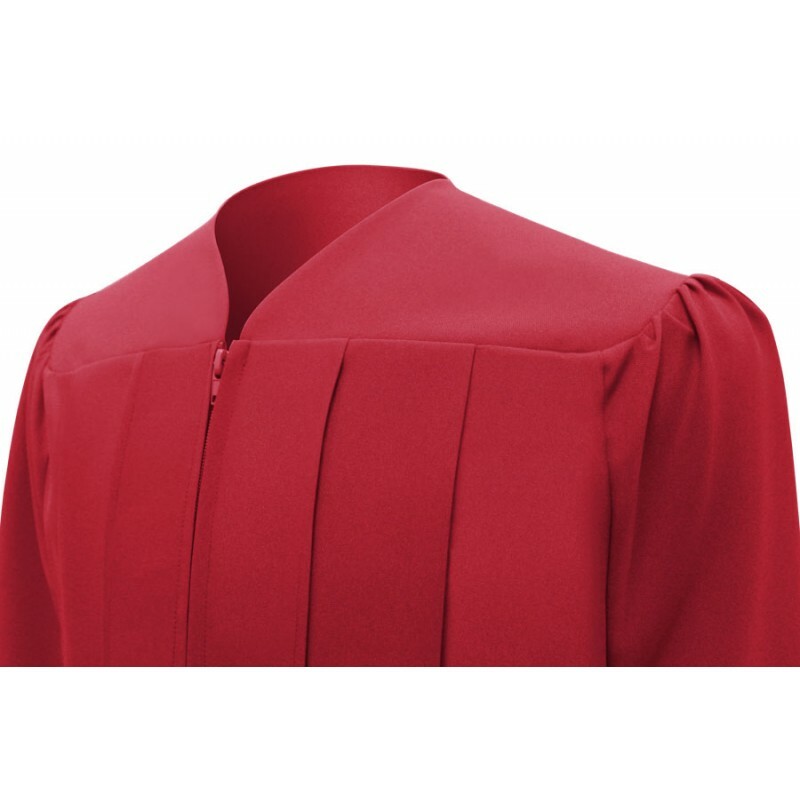 It’s all we want for our son’s graduation day. 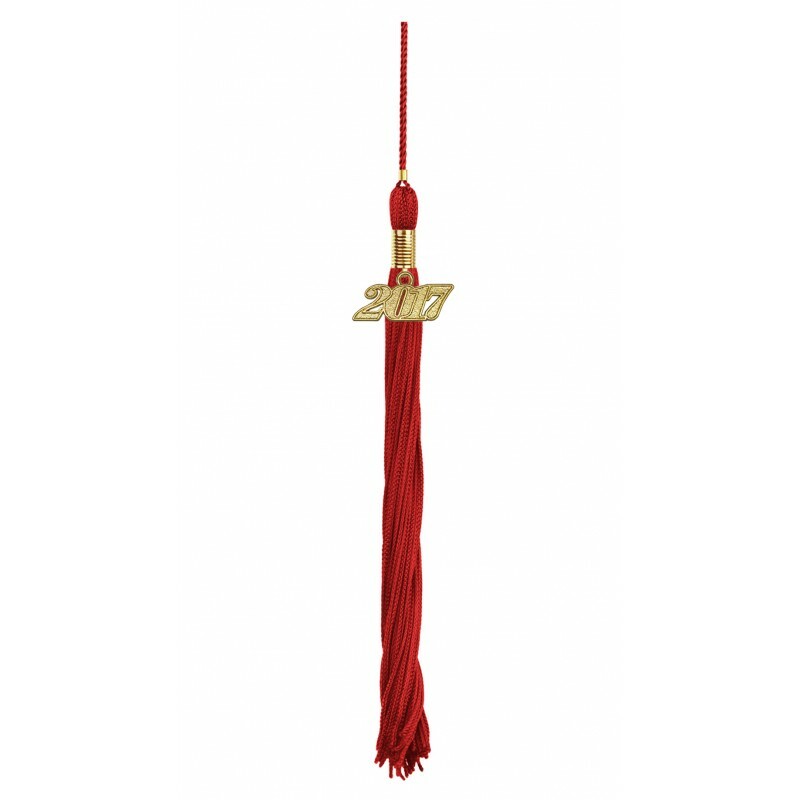 I was really happy that GradShop had graduation packages available. 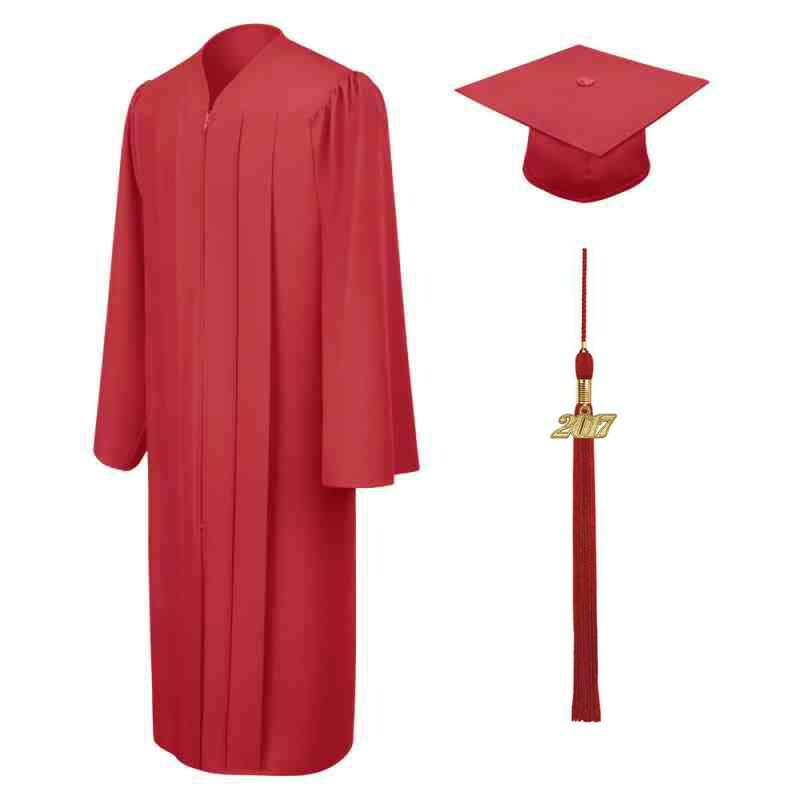 I found this matte red high school graduation set and I’m very impressed with how well-matched each piece of apparel was. Thanks!